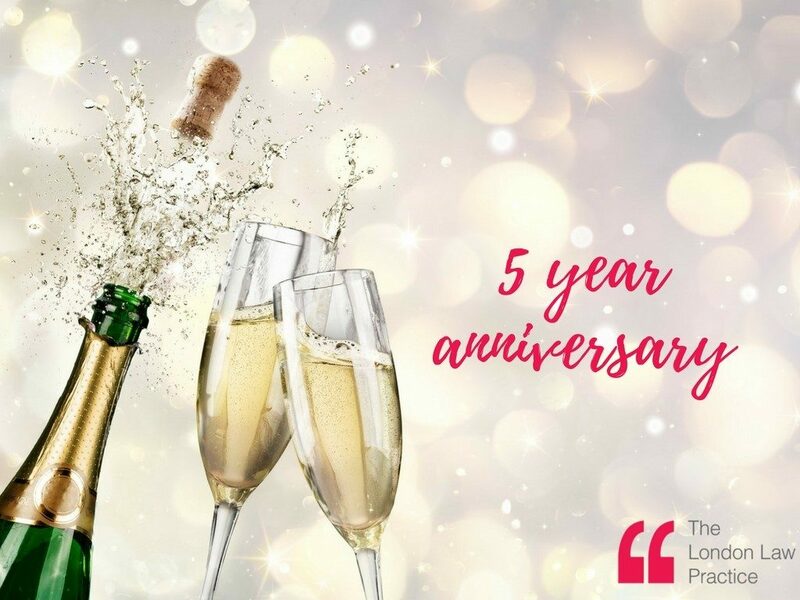 This month, we were so pleased to welcome friends, colleagues, clients and well-wishers to our celebratory drinks for our 5-year anniversary. It has been an exciting journey for us and we hope that it will continue in the coming years as we grow. The London Law Practice was founded just over 5 years ago on the simple premise that businesses should be able to receive the kind of high quality legal advice that larger corporations are used to. Our collective intent is to ensure that all our clients receive the best service and that we are adding value to whatever we do. Our focus is to ease the day-to-day pressures of running any business by making high quality legal advice available. By being ahead of the curve in embracing new ways of working, creating networks of trusted advisors, and adopting new ways of pricing, such as fixed monthly retainers, we have, contributed over the last 5 years to what is known in the legal world as the new law landscape. The breadth and depth of talent that the firm has, has grown and ranges from working in cross border litigation and transactions, international arbitration, medical and dental, as well as our core areas of commercial, employment, property, disputes and private client work. You can find out more about our services by downloading our brochure here or by contacting us on 0203 019 7800 or at info@londonlawpractice.com.